Earlier in the week there was news about certain older Atom processor powered machines not being able to update to Windows 10 Creators Update. The 2013 to 2014 vintage 'Clover Trail' PCs in question likely shipped with Windows 8 or Windows 8.1 and many will have already updated to Windows 10 through the previous free upgrade program that Microsoft encouraged qualifying systems to go through. 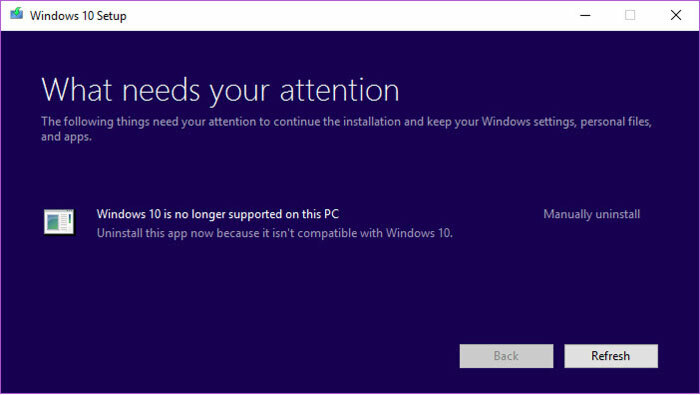 The story was that Clover Trail (mostly 2-in-1 system) users were faced with the following message when attempting the Windows 10 Creators Update install: "Windows 10 is no longer supported on this PC. Uninstall this app now because it isn't compatible with Windows 10." At the time there was no explanation or warning that this may happen, as the affected PCs pass the compatibility check that's part of the Windows Setup program, according to ZDNet's Ed Bott. A search of Microsoft's website offered no hints at why Clover Trail PCs couldn't update to the newest version of the OS. This made people assume it might be an incompatibility, a mistake that will be ironed out. 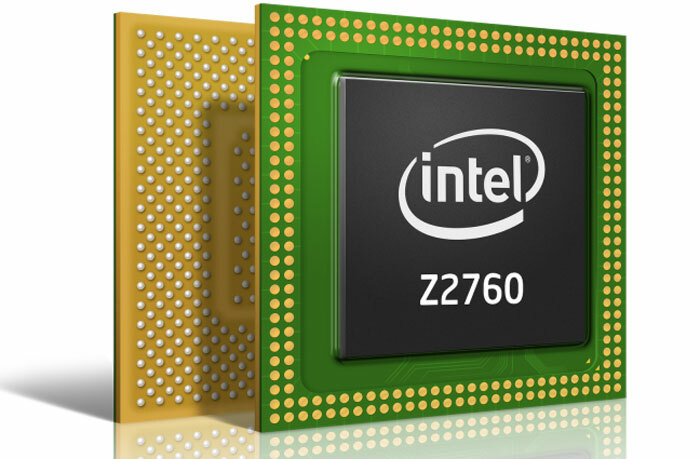 Bott found Acer had some technical notes about the issue which stated "The following Intel Clover Trail processors are currently not supported on Windows 10 Creators Update: "Atom Z2760, Atom Z2520, Atom Z2560, and Atom Z2580. Microsoft is working with us to help provide compatible drivers to address this incompatibility." It’s the first time that hardware initially supported by Windows 10 has hit this end of support barrier. Following up on the ZDNet report, Microsoft has now released a statement, clarifying the situation. Contrary to Acer's statement, Microsoft says that no fix is coming for the affected Clover Trail systems to enable Windows 10 Creators Update installs (and beyond). In brief, Intel Clover Trail Atom Processors are unsupported CPUs for the Windows 10 Creator's Update. You can install the Windows 10 Anniversary Update on these systems but that is the end of the line for feature updates. Importantly Microsoft has made a concession for these estimated 10 million PCs in owners' hands. With the 'Windows as a Service' model you were supposed to get the latest version of Windows 10 plus feature and security updates for the 'supported lifetime of the device'. Clover Trail Atoms are now unsupported CPUs but "To keep our customers secure, we will provide security updates to these specific devices running the Windows 10 Anniversary Update until January of 2023, which aligns with the original Windows 8.1 extended support period," concluded Microsoft. Do you own a Clover Trail system? Do you think Microsoft is being fair with the January 2023 extended support pledge? This seems a little unfair without explaining the reasons why but I can understand it. I also see this occurring even more in the future if Microsoft continues with Windows 10 as the last version of windows. Otherwise you will be supporting hardware configurations for ever, imagine trying to run Windows 7 on a Pentium P60 with 4Mb of RAM. Even still though seems a bit off offering upgrades and then killing support, it's not like the creators update added that much that much anyway. Aren't all those 32bit? Probably the most likely explanation. I think it was more to do with the iGPU, IIRC they use a similar iGPU as one of the iPhones. Just checked my 2 in 1 and its a Bay Trail Atom, phew!